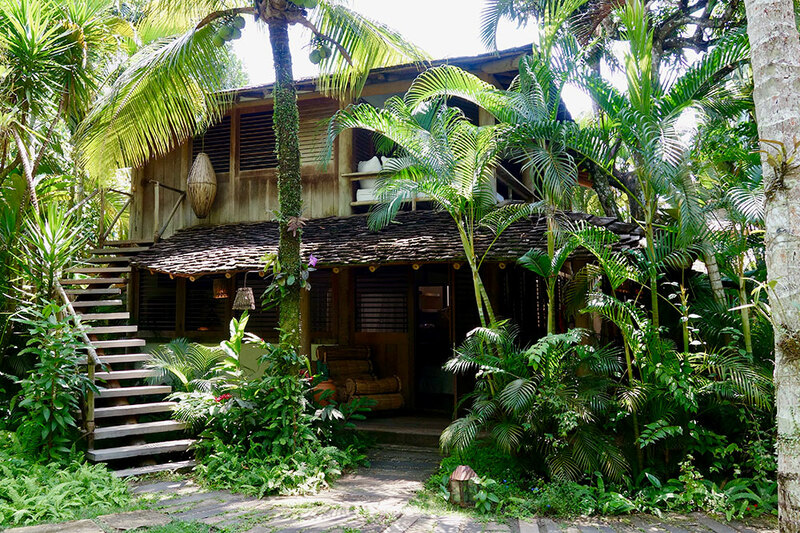 From the airport at Porto Seguro it takes about 75 minutes to reach the languid seaside town of Trancoso, including a short crossing of the Rio Buranhém aboard a local ferry. Surprisingly, since it is known to be a place favored by the famous and the extremely wealthy — CNN’s Anderson Cooper has a house here, as does Adam Clayton of U2 — the last 20 minutes of the drive are along a (reasonably smooth) dirt road. “The residents want to keep out the tourists, so they don’t let the government build a paved road,” our driver informed us, with a grin and a shrug. 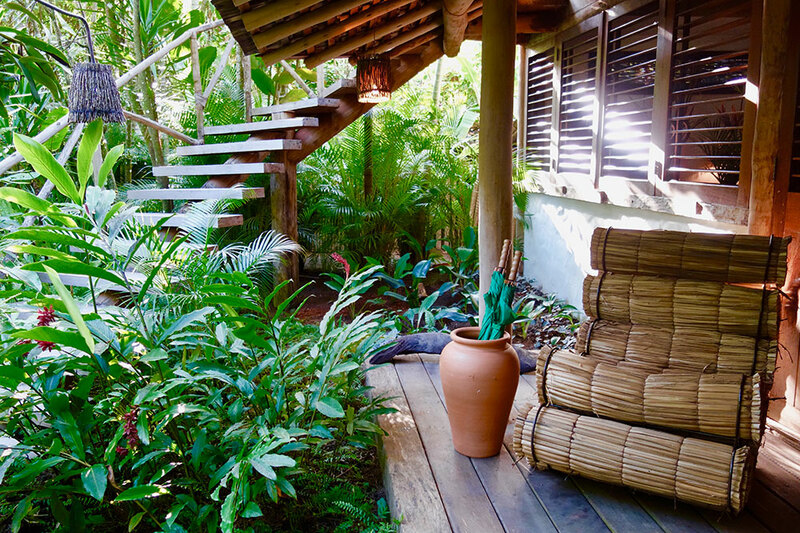 Trancoso, however, where almost no vestige of modernity has been allowed to intrude, seems to inhabit a time warp. Located a two-hour flight northeast of São Paulo, Porto Seguro has special significance in Brazilian history, being the place where Portuguese navigators first set foot on the South American continent in 1500. And today, the old section of town, despite the traffic and the bustle, still retains the architecture and some of the atmosphere of a long-vanished era. 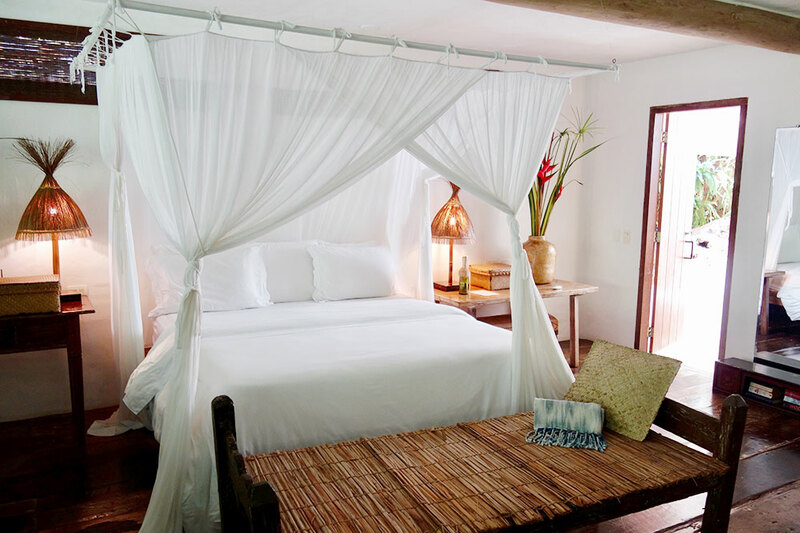 Trancoso, however, where almost no vestige of modernity has been allowed to intrude, seems to inhabit a time warp. The town is spread out around the Quadrado, a long rectangular strip of grass, the focal point of which is the tiny, whitewashed 16th-century church of São João Batista. Here, couples stroll arm in arm, shirtless kids kick soccer balls and beach bums rub shoulders with billionaires — the two, in Trancoso, generally being indistinguishable. 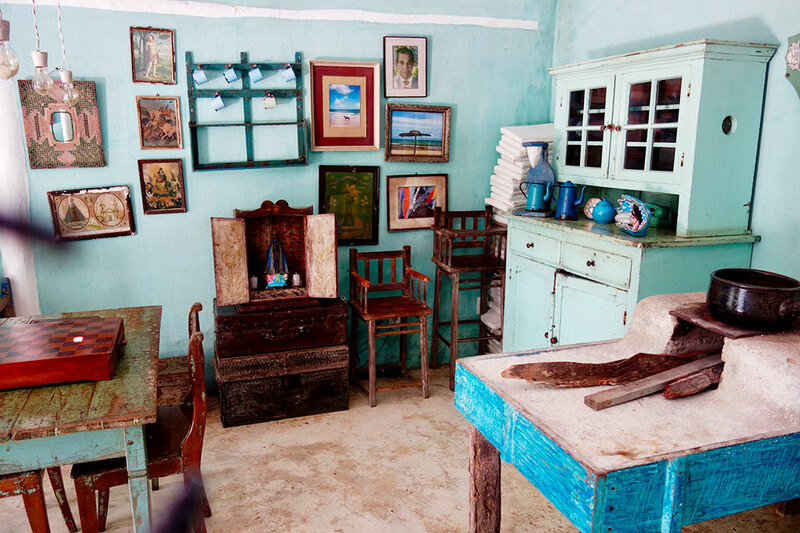 At one end, the Quadrado culminates in a grassy bluff overlooking a beach and the Atlantic, while its sides are lined with brightly painted former fishermen’s cottages, many of which are now small restaurants or boutiques selling furnishings or jewelry. Elsewhere in town, the roads are narrow, with relatively few cars, and the buildings are uniformly traditional. Although we have long recommended Etnia Pousada & Boutique (a secluded property of seven bungalows and two villas), located on a quiet side street, on this occasion we opted to stay at UXUA Casa Hotel, a complex of 11 traditional houses set amid tropical gardens, which opens onto the Quadrado. About half of the “casas” are said to date to the foundation of the original village 500 years ago. These have been restored by the resort’s co-owner, Wilbert Das (the former creative director of the Italian fashion brand Diesel), in collaboration with local artisans, using traditional techniques and reclaimed materials. On arrival, we were escorted to our house along a narrow winding path through the gardens, passing the small spa and gym along the way. We had been allocated to Estúdio, a 990-square-foot “utopian artist studio,” an entire side of which opened onto a private patio with a large dining table, a sofa and armchairs. Inside, we found a four-poster bed draped in mosquito netting, a beamed ceiling, wide-plank hardwood floors, rag rugs, an antique writing desk with a swivel chair, a daybed, an oversize white armchair and a large walk-in closet. To one side, a small kitchen was equipped with a gas cooker and a wine-stocked fridge. The bath contained a huge open-air walk-in shower and two sinks carved from a hardwood tree trunk. The bedroom was air-conditioned, and to our surprise the Wi-Fi worked without a hitch. Within a few minutes I had reached the firm conclusion that Estúdio was a place in which I would be very happy to live for a month. 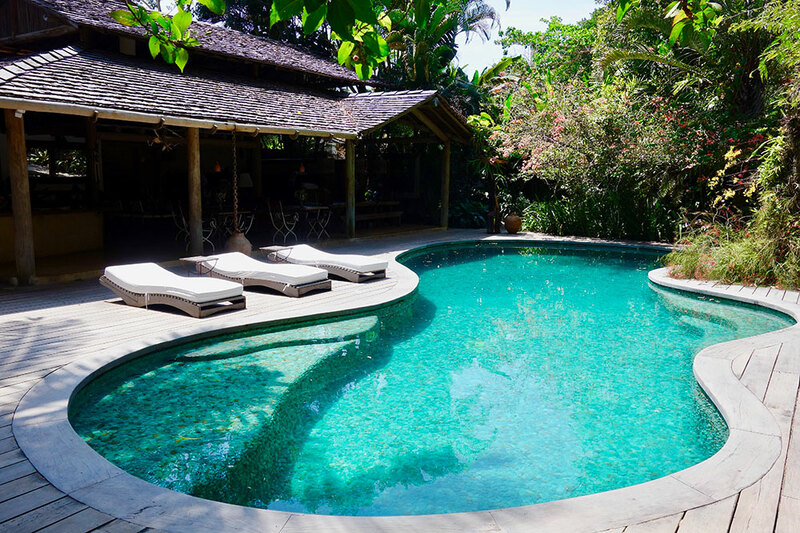 Having explored the garden and admired its orchids, we strolled across to the free-form swimming pool, which turned out to be lined with thousands of green stones of aventurine quartz. White loungers, some partly screened by vegetation, beckoned to us, and the only sound was that of rustling palm fronds high overhead. Overlooking the pool is a sizable open-sided thatched pavilion, which serves as a lounge, a library and a setting for breakfast. To reach the main dining area, we followed a narrow path lined by thick vegetation until we came to one of the old fishermen’s cottages, now repurposed as a bar, with rustic tables and pale turquoise walls decorated with an eclectic mix of paintings, drawings and old photographs. 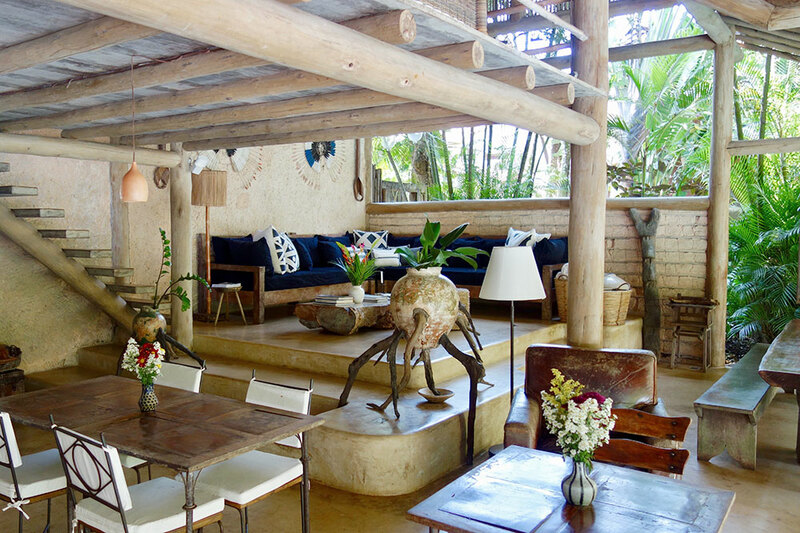 Stepping through its front door into the sunshine, we found ourselves on a sandy-floored terrace beneath spreading trees, where a dozen or more tables provided ideal places from which to observe the restless life of the Quadrado. The restaurant at UXUA may be extremely informal — and the service can be a little too casual even for those mellowed by days of sun, sea and tropical breeze — but the food is consistently excellent. The menu features the locally sourced cuisine of Bahia, with dishes such as a “biribando” salad of beetroot, carrot, fresh coconut, cashews, mint and black sesame seeds; whole-wheat pasta with octopus and julienned vegetables; frutos do mar with black rice; grilled mahi-mahi served beneath a walnut crust; and moqueca baiana, a fish stew of African origin, with ingredients such as dende oil, coconut milk and sweet peppers. 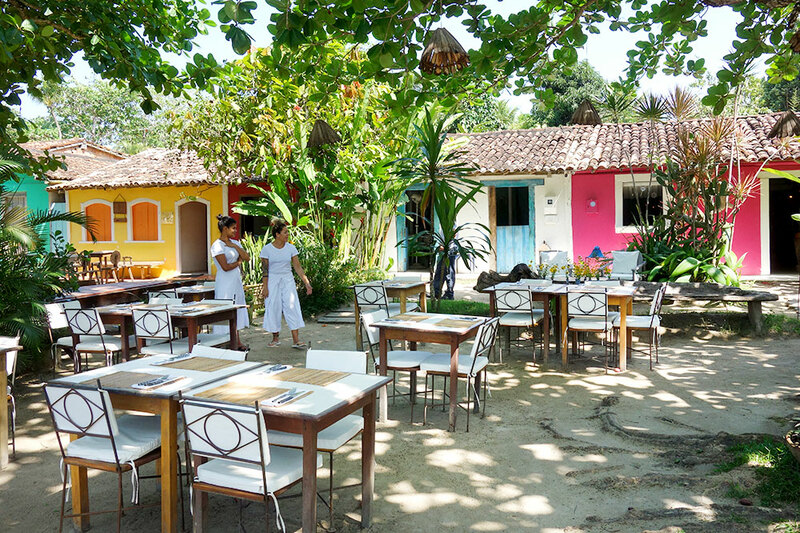 Trancoso has numerous other small restaurants, so many in fact that you could eat at a different one each day for a fortnight and still not run out of choices. (A three-minute walk from UXUA, Capim Santo enjoys a wide reputation thanks to its chef, Morena Leite, who now also has restaurants in São Paulo and Rio de Janeiro.) Alternatively, you can head down to UXUA’s bar and casual restaurant on the beach. Trancoso can be visited year-round, with the hottest month being March; the coolest, July; the driest, August; and the wettest, November. During the high season, however, which extends from Christmas to Carnival, the crowds can disturb the town’s otherwise wonderfully languorous atmosphere. Our recent visit was in mid-September, and after days of delicious food and uninterrupted sunshine, checkout was a thoroughly miserable experience. 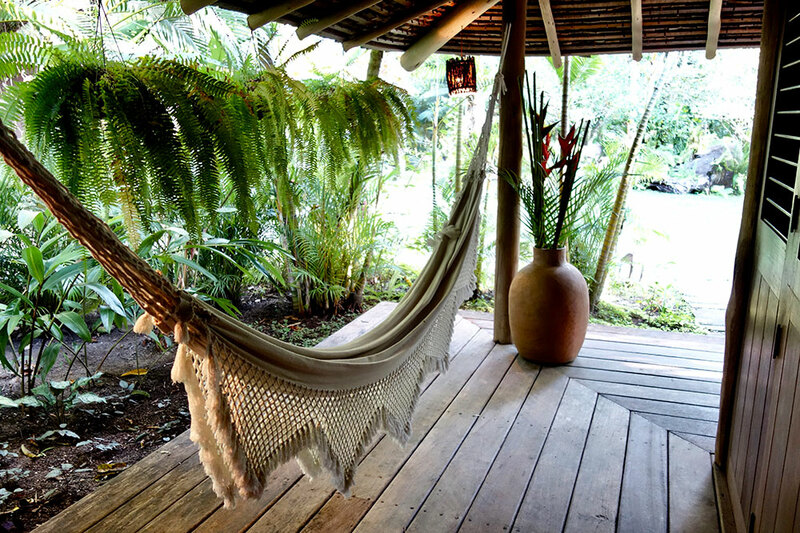 UXUA is a blissful refuge from the world and its cares.